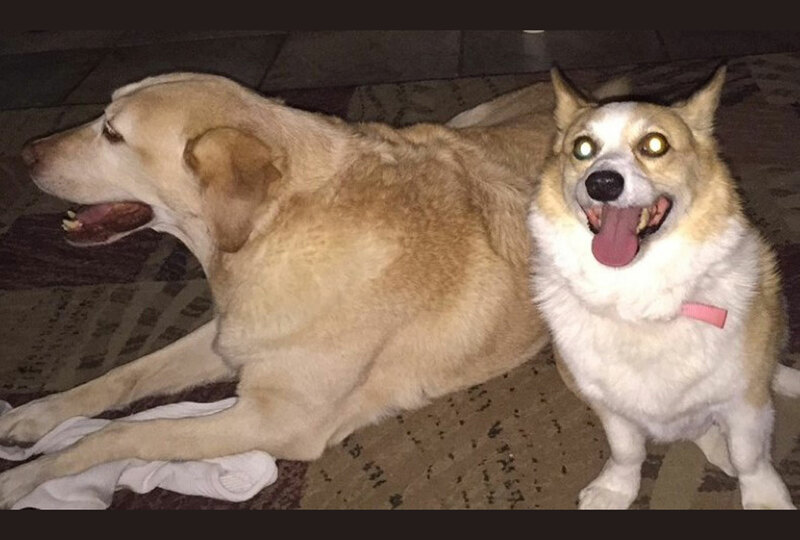 Raquel sent in a testimonial to introduce us to her adorable Labrador Retriever and Corgi, both suffering from arthritis. 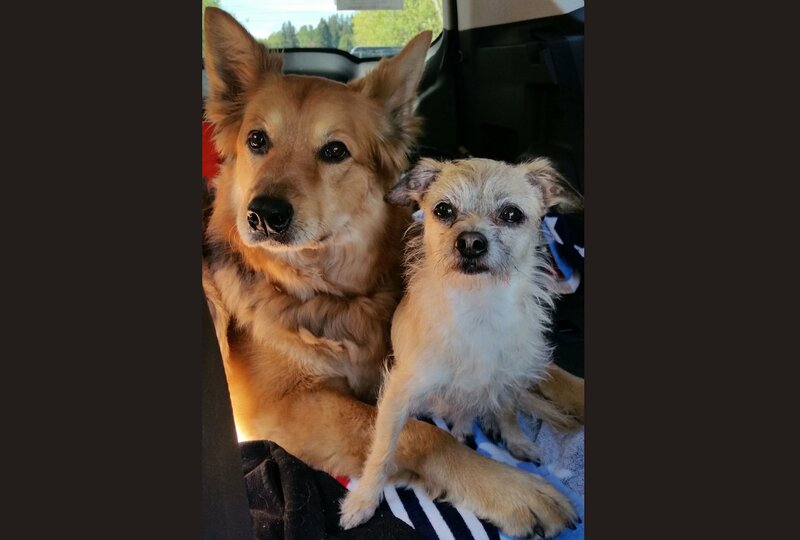 It is not unsual to hear about this health problem from a Labrador Retriever family. Labrador Retrievers are usually one of the top dogs on the list of most popular dog breeds in the world. They are great animals to have in the family because they are loyal, friendly, loving and beautiful. 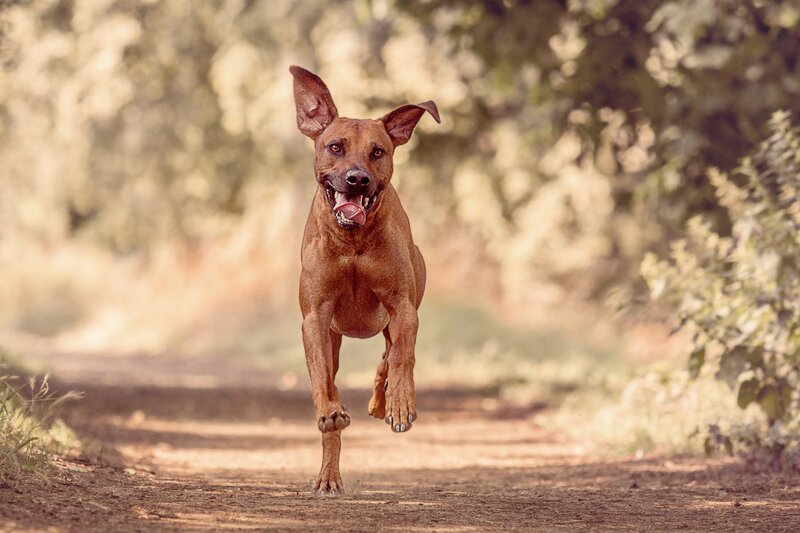 However, because of their size, Labrador Retrievers are on the “very high risk” category for osteoarthritis as well as hip and shoulder dysplasia. This causes joint mobility issues that need to be addressed. For some Goldens, it comes earlier, for some it comes later. 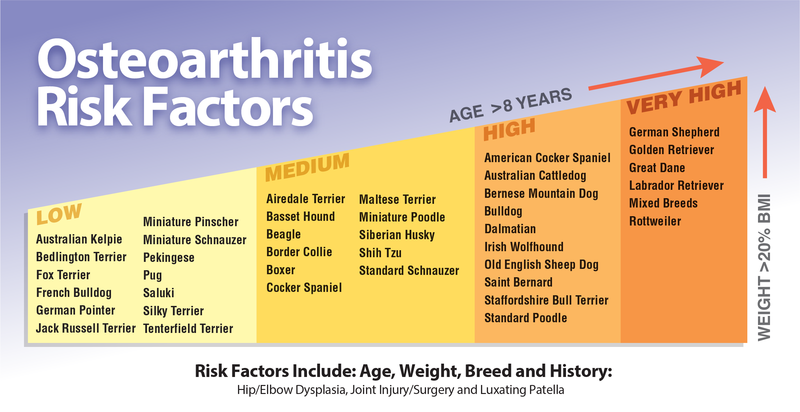 Could your dog have arthritis? Here is a way to find out: take the quiz.